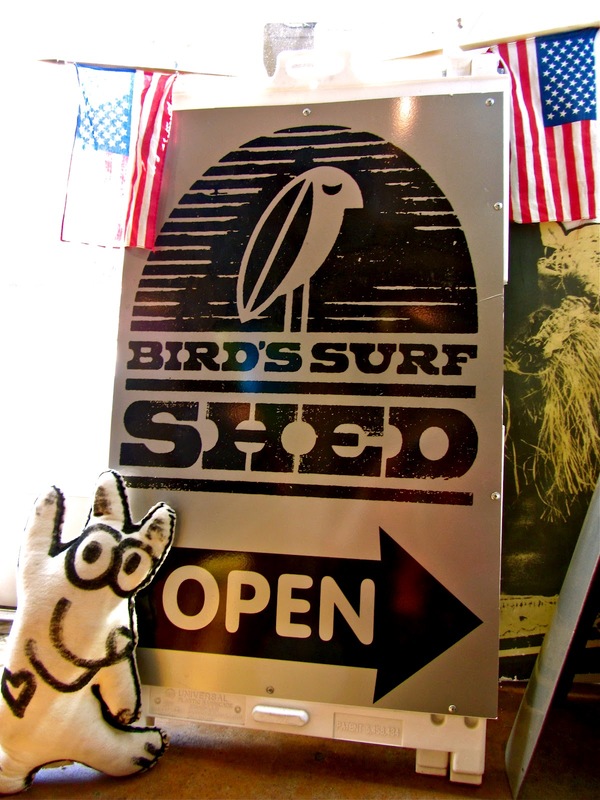 Make sure you stop by this cool surf shop when you are visiting San Diego. 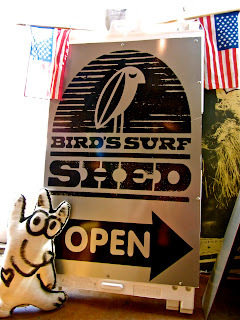 Tell Bird the Dog sent you! !